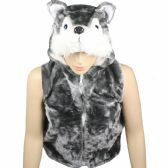 AlltimeTrading offers a unique line of fun winter wear at the lowest prices every day. 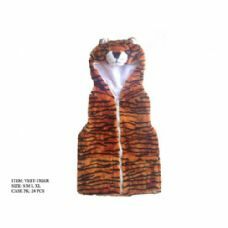 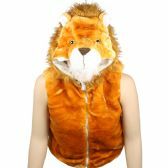 Our fun animal wholesale kids vest is made of a soft furry material in adorable animal prints like pigs, penguins, teddy bears and many others. 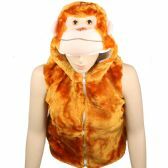 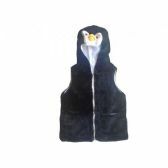 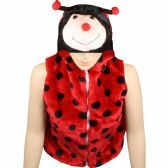 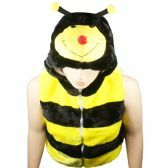 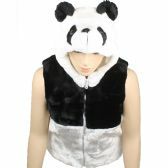 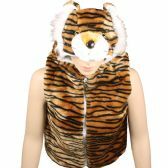 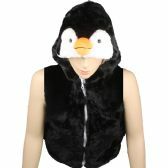 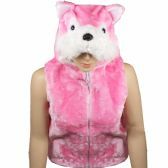 Our wholesale furry animal vest comes with an attached matching hat with animal characters and front zipper closure. 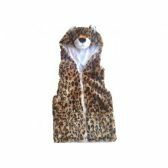 wholesale furry vests are great for dress up, Halloween and everyday fun. 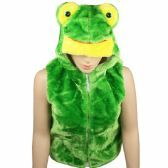 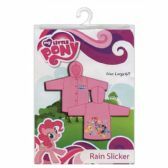 Stock up today and save on this and hundreds of other winter products at the lowest prices every day. 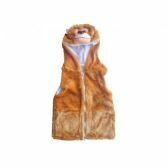 Get the lowest prices on hundreds of winter items every day from Alltimetrading. 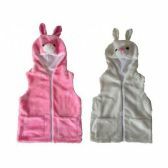 Wholesale furry animal vests for kids are a great way for kids to have fun and stay warm. 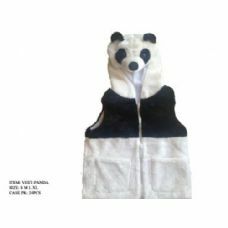 Stock up on wholesale animal vests for fundraiser events, parties, ski trips, charity events and children's centers. 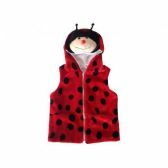 Shop in bulk today and save per unit as well as on shipping costs.